At Sleepy’s Hobart, we know how vital a good night’s sleep is to your health and wellbeing. Our team of trained Sleep Consultants are here to assess your needs and customise your bedding solution. We understand the position of your spine while you sleep can be critical to your health. Knowing this, our mattress experts have curated our Chiropractic Collection, with mattresses that have been tested and endorsed by the Chiropractors’ Association of Australia. Your bedding solution doesn’t stop there. We have bases, customisable bedheads and an array of bedding products to help you fit out your bedroom for a better night’s sleep. Come in and say hello today — we’ll take the guess work out of selecting the right mattress! We have slept on our new mattress for nearly six months now and can say we are very pleased with our choice. Dealing with sales staff was pleasant and the information supplied was very helpful full marks to you all. A 5 out of 5 experience for us! Great service – very friendly and knowledgeable! 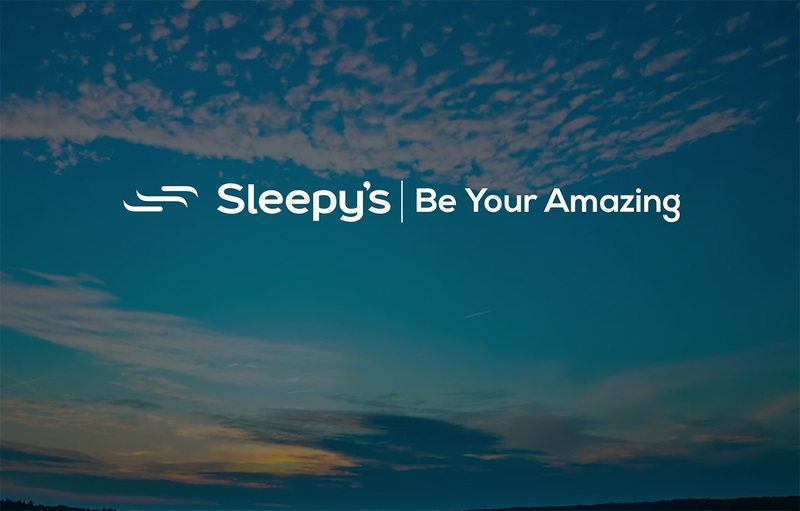 We would like to acknowledge the wonderful service, product knowledge and customer rapport that we received from Sleepy’s Hobart when we decided to purchase a new Queen size ensemble. These wonderful people went above and beyond with ensuring that our needs and requirements were met with their questions about suitability and sleep requirements. We would be only too happy to add a verbal testimonial if any customers need more clarification. Congratulations to Sleepy’s Hobart on providing First Class Service to their customers. Dear Sleepy’s Hobart, thank you again for your kindness and great solution to our sleeping problem. We are really grateful. I’ve found all the staff at Sleepy’s very helpful. From buying a new bed to buying pillows, we’ve had a fantastic experience. I’d thoroughly recommend them to anyone who wants that extra level of customer service. Absolutely wonderful service. Nothing was a problem and follow up was almost immediate. Courteous, helpful and a great product… even better than expected! I could not have met a better bunch of people when I made my recent purchase, absolutely blown away with the advice that I received. Super pleased with my recent purchase and now sleeping better than I have in the last 20 or so years. A great big thank you to the people who are experts at the Hobart store, THANK YOU SO MUCH.